This August, Boston Valley Terra Cotta and University of Buffalo School of Architecture and Planning will hold the third annual Architectural Ceramic Assemblies Workshop (ACAW), with support from the UB Sustainable Manufacturing and Advanced Robotic Technologies (SMART). To give an idea of the depth of exploration and the process engaged by the ACAW teams, this will offer a sneak peek into what is developing in the factory prior to the weeklong event, to be held this August 13–16. For this year’s ACAWorkshop, the teams have come together prior to the event – as early as March and April – to begin the design and development of prototypes of their explorations. What began as an abstract earlier this year (and for some teams, last year) has been developed through sketches, drawings, models and discussions in meetings between the architects, designers, façade engineers and the manufacturers. Initial prototypes of the designs have been produced in the factory and are at one or more stages of production. This is the second of our ACAW Team Features, continuing with Morphosis. Team Morphosis is comprised mainly of individuals from the notable architecture firm, Morphosis, as well as the architecture firms ARUP and Studio NYL. Team Morphosis, in collaboration with Boston Valley Terra Cotta have been investigating and developing a tiled, high-performance terra cotta rainscreen, finding ways to take advantage of the natural properties of the medium. 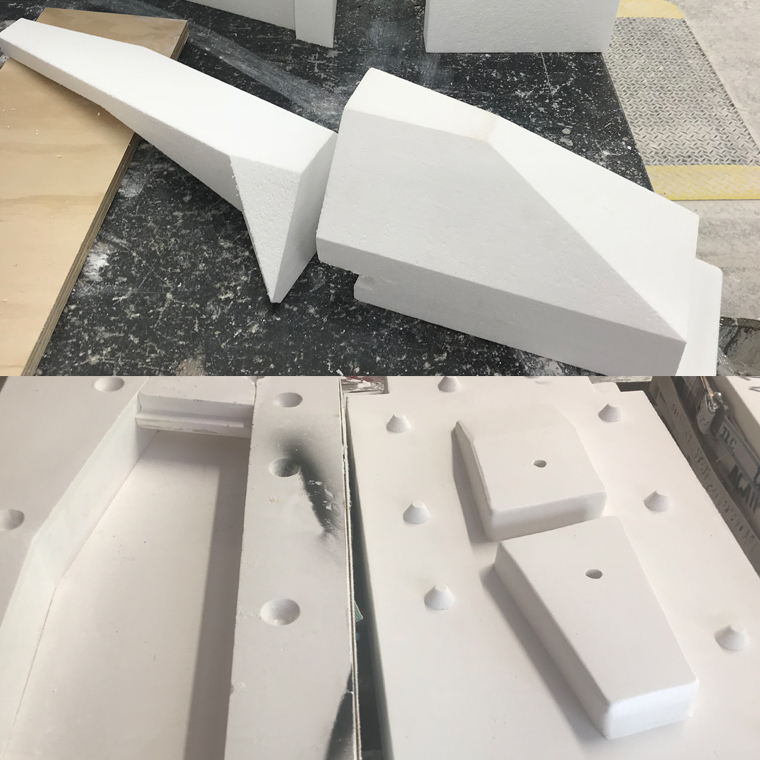 Prior to the event, Boston Valley has been fabricating the prototype cladding panels for this team that will be used when assembling the final system at the UB School of Architecture and Planning’s Materials and Methods Shop. Additionally, the team is investigating the potential for terra cotta cladding within unitized curtainwall assemblies. The underlying intent of their investigations is to better utilize fabrication methodologies currently employed by Boston Valley Terra Cotta, and to develop new methodologies through collaborative exploration. A preview of Team Morphosis’ prototype, currently in production. For live updates from the workshop.